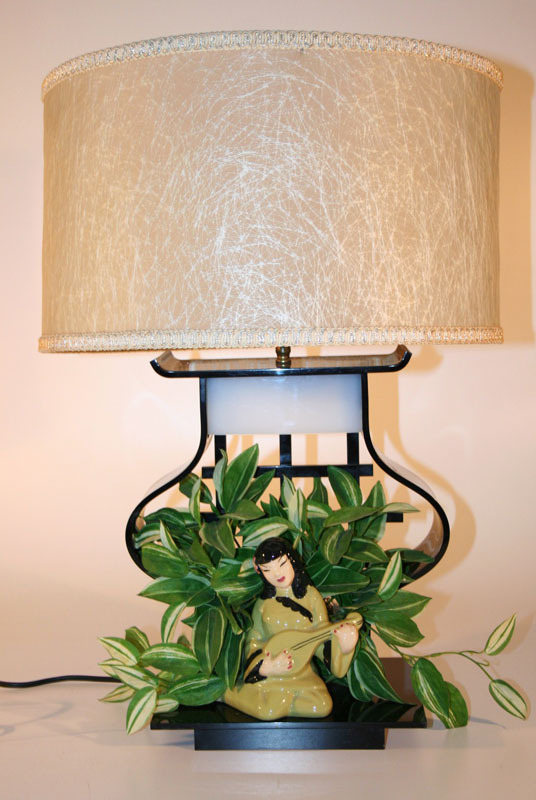 Mid Century Modern Lamp in the style of Moss. 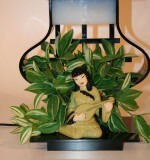 May be a Moss lamp but please contact us before purchasing so that the lamp can be examined closely. 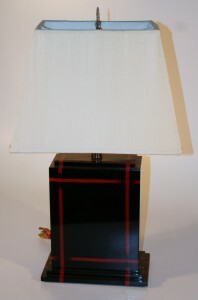 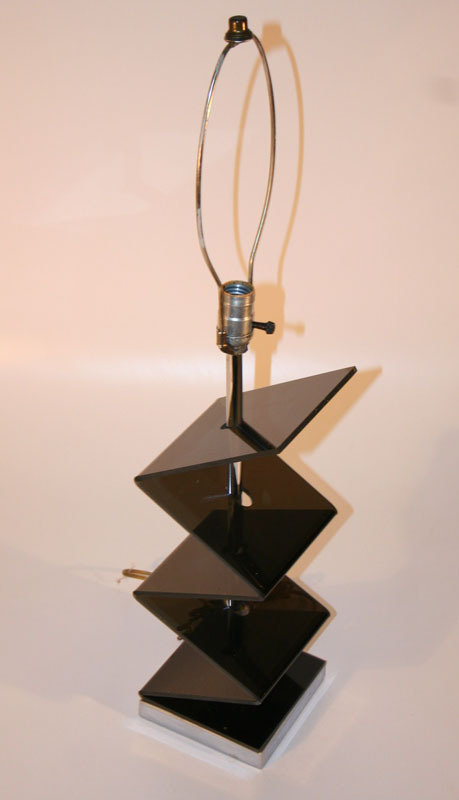 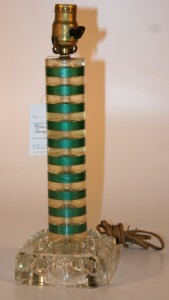 Please contact us concerning the condition of this lamp before purchasing. 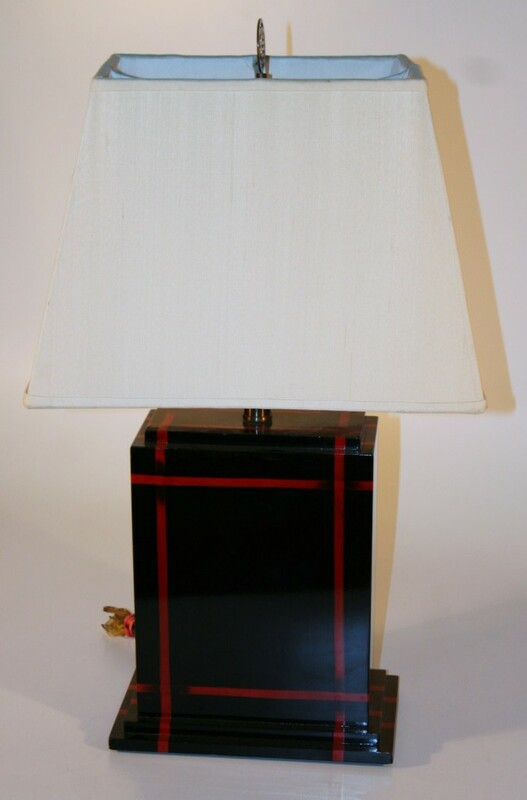 The shade is not original. 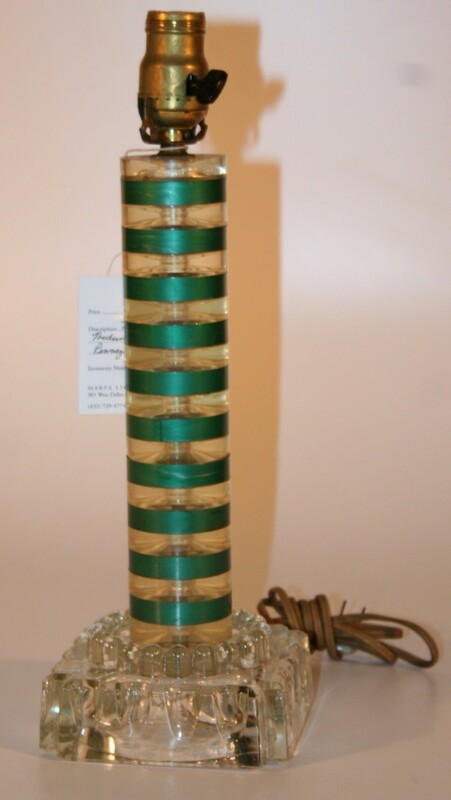 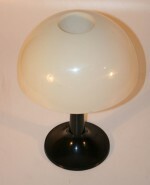 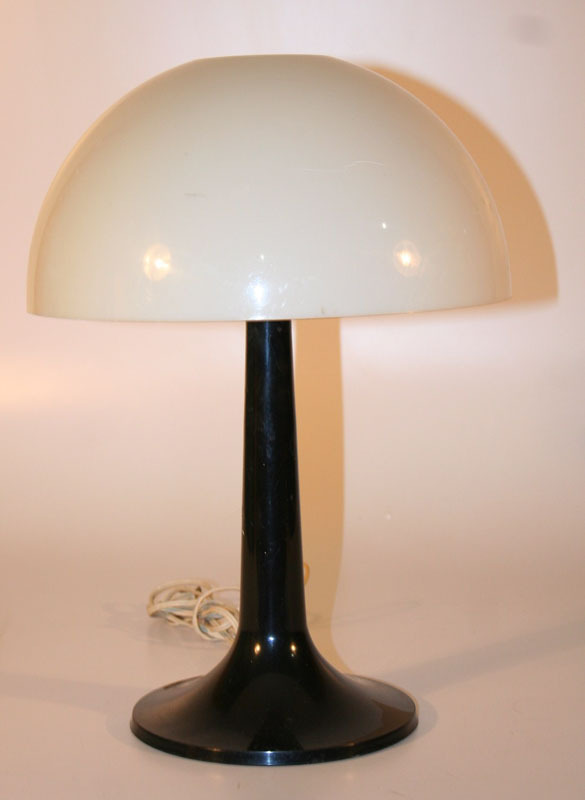 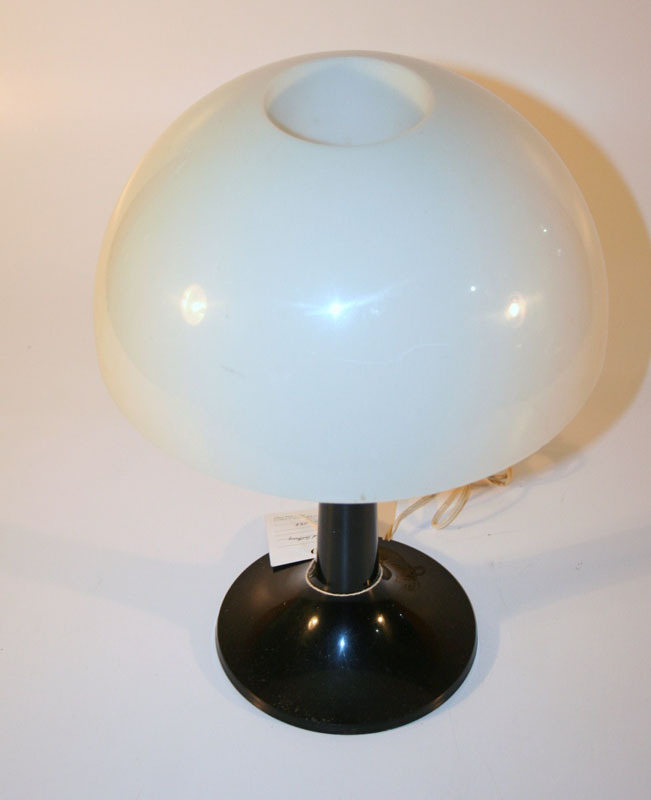 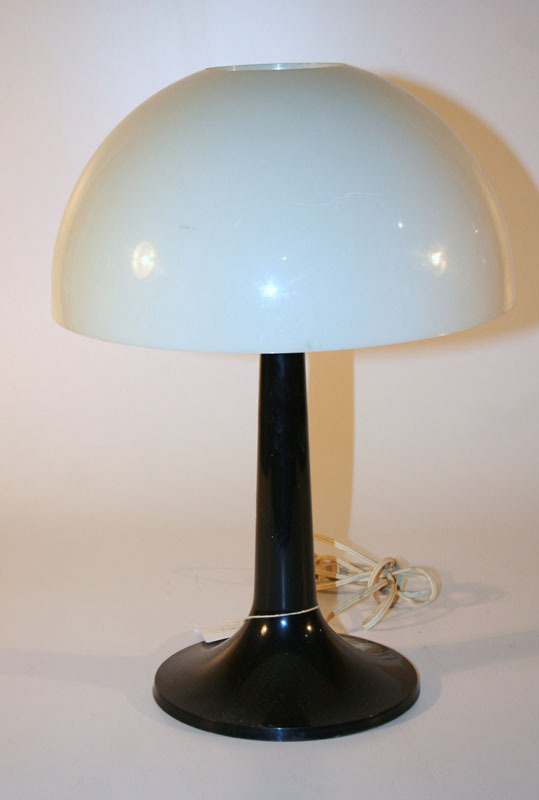 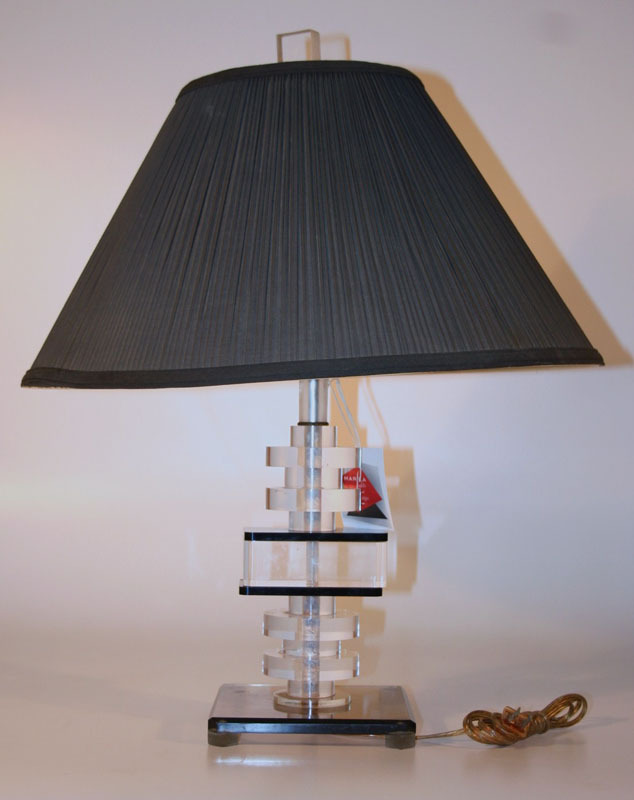 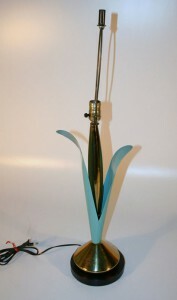 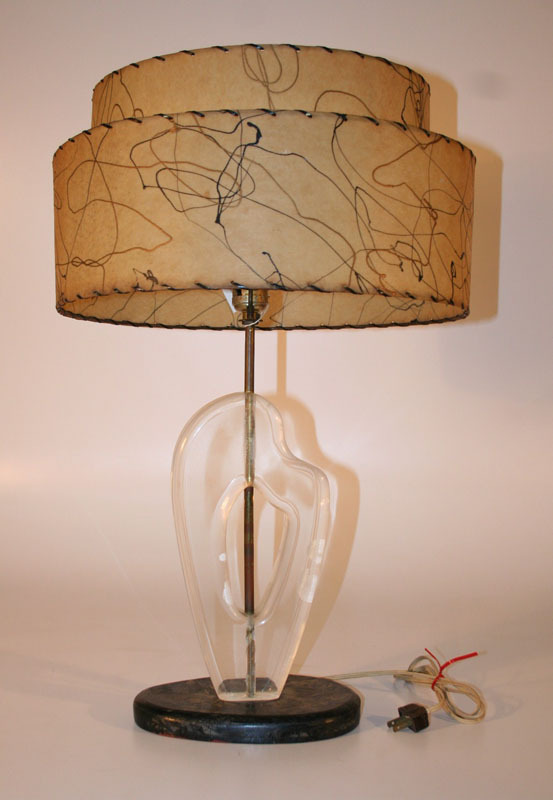 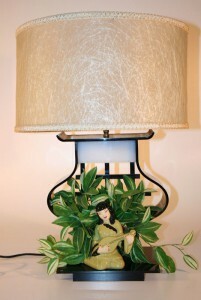 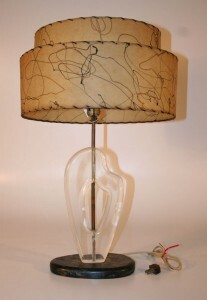 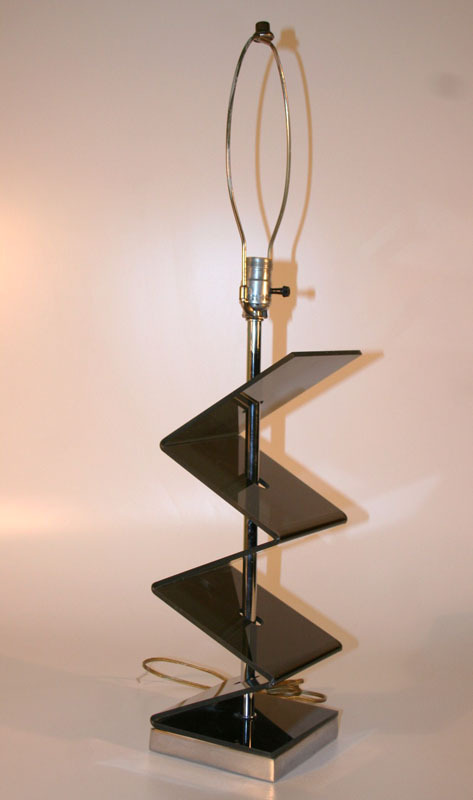 We see out list of vintage shades to find a shade that would make this lamp shine.